The Positive Education Action-Research (PEAR) Laboratory was an experimental program run at the University of Toliara in SW Madagascar between October 2012 June 2015. Our civic ecology approach has proven a valuable strategy for educational development in this region, and yet the organizational structure of the PEAR Lab has become outdated for our future plans. 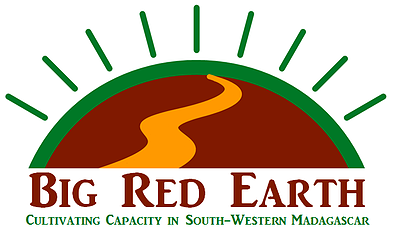 For this reason, PEAR Lab founders - and some exciting new team members, have re-formulated as the Berlin-based NGO, Big Red Earth. The PEAR Lab website will remain open as an archive of the project. Our mission is to cultivate capacity in south-western Madagascar by empowering the University of Toliara to become a leader in addressing long-standing regional development needs through community-based approaches.